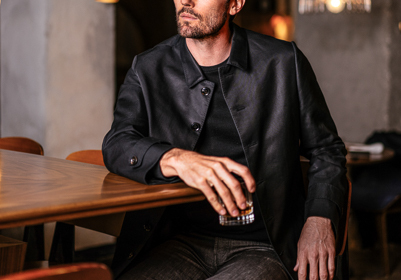 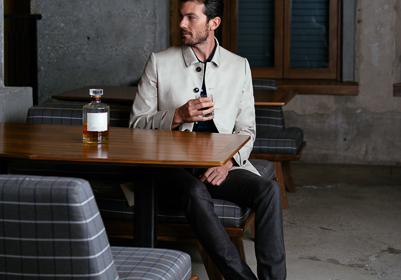 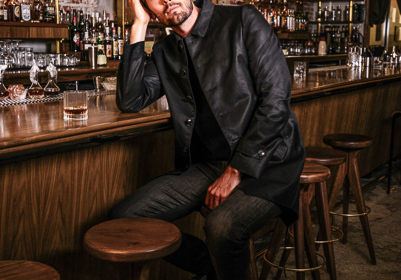 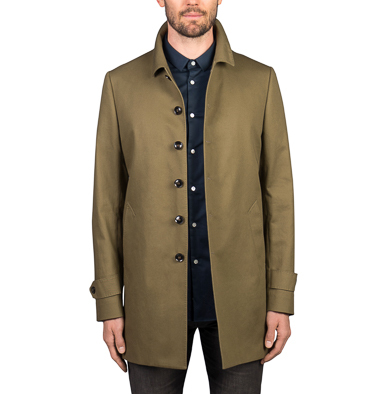 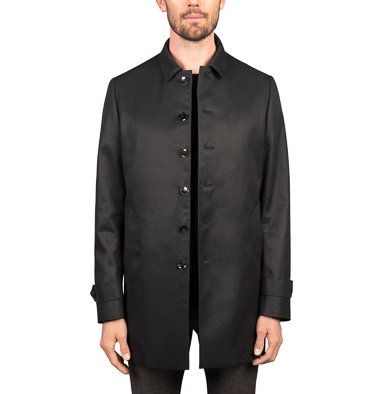 We teamed up with the custom clothiers at Sene to modernize the classic raincoat by giving it a fishtail and a slimmer collar, and making it totally custom to your dimensions. 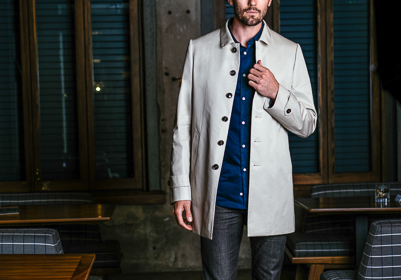 You can either stop into one of Sene’s studios in LA or NYC, or use their at-home fitting method. 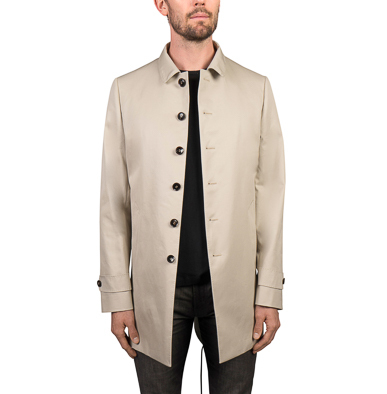 Either way you’re going to look fantastic and be sheltered from the rain.